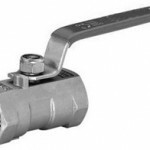 Sanitary 1 PCS Ball Valve is integral structure sanitary ball valve, also named mini ball valve. 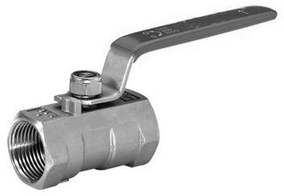 One pcs ball valve is made in stainless steel 1.4301, 1.4404 or T316L, T304 ete , size from 1/2″ to 2″. 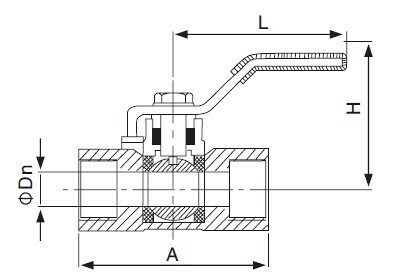 The valve body is investment casting, and connected end is NPT male or female threaded. Wellgreen sanitary provides a wide range of sanitary valves for food processing, beverages, fruit juices, wine, biopharmaceutical etc. Male/ Female threaded connected, other on request. * If you couldn’t find your dimension of sanitary one piece ball valve here, please contact us here for more informaiton.